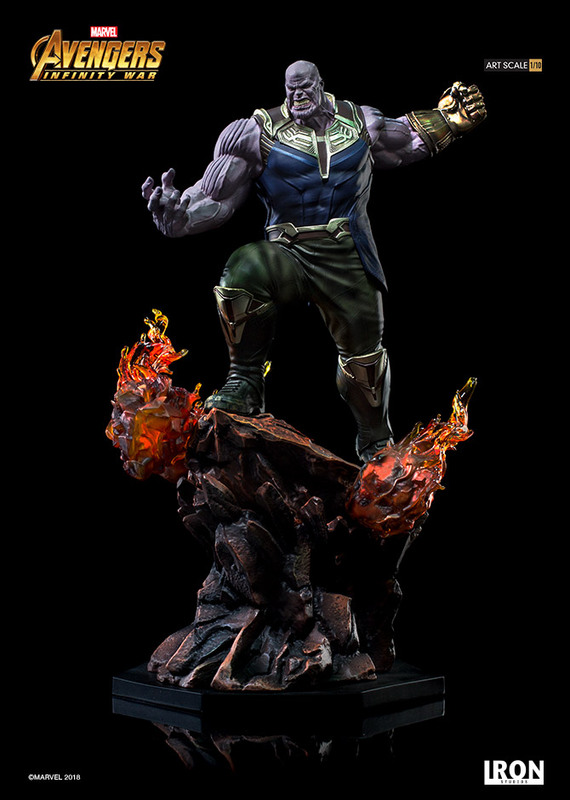 COD: 4362. 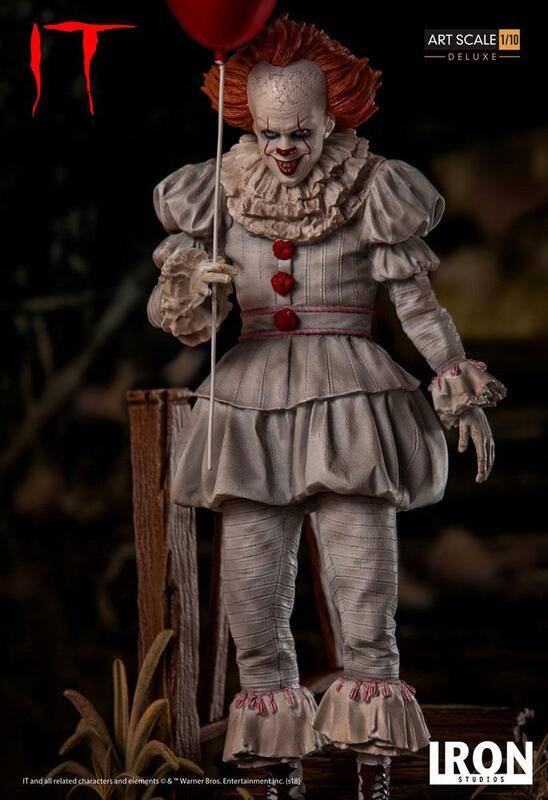 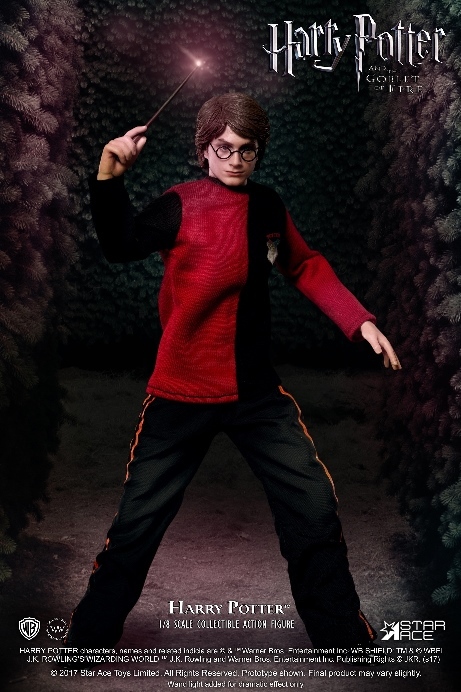 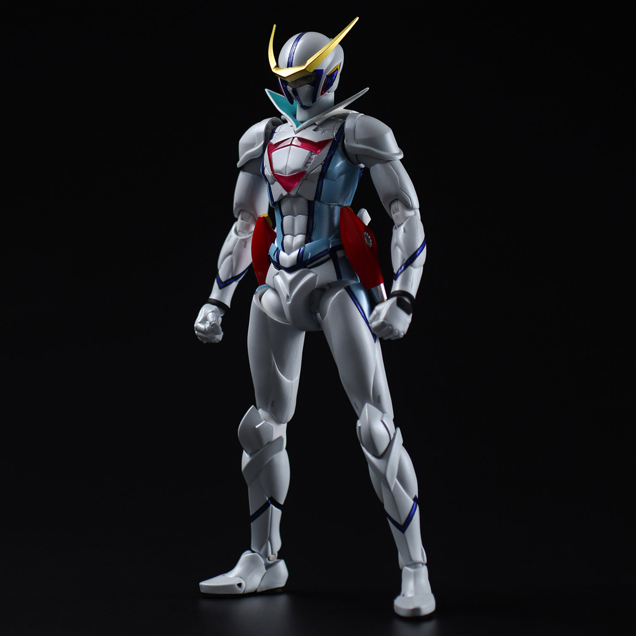 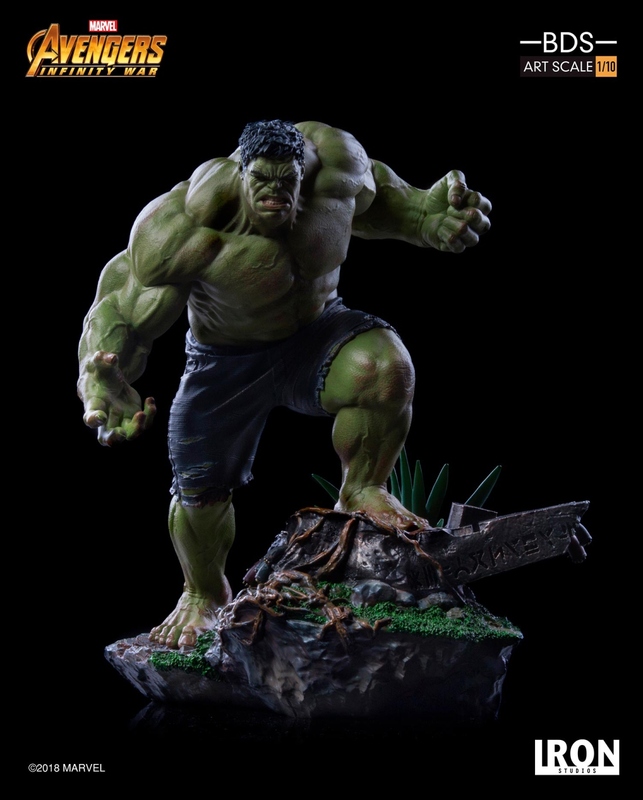 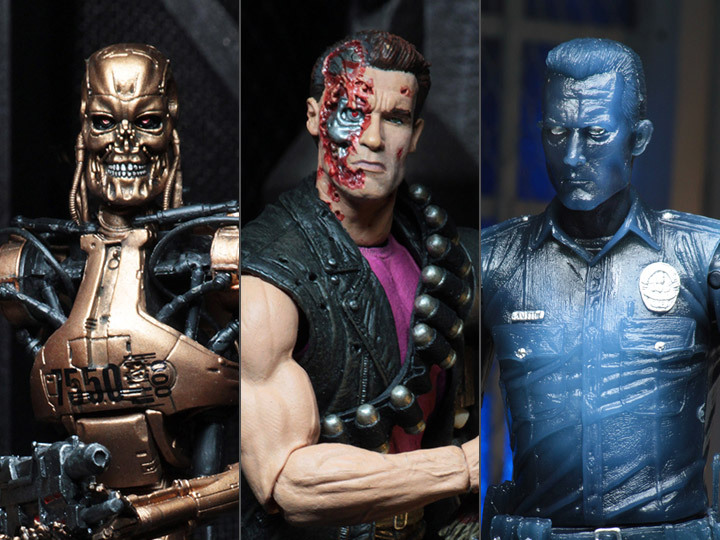 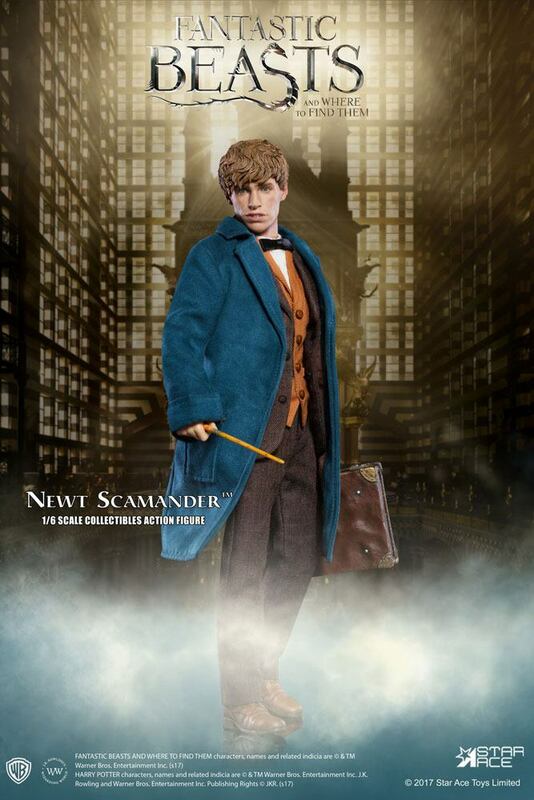 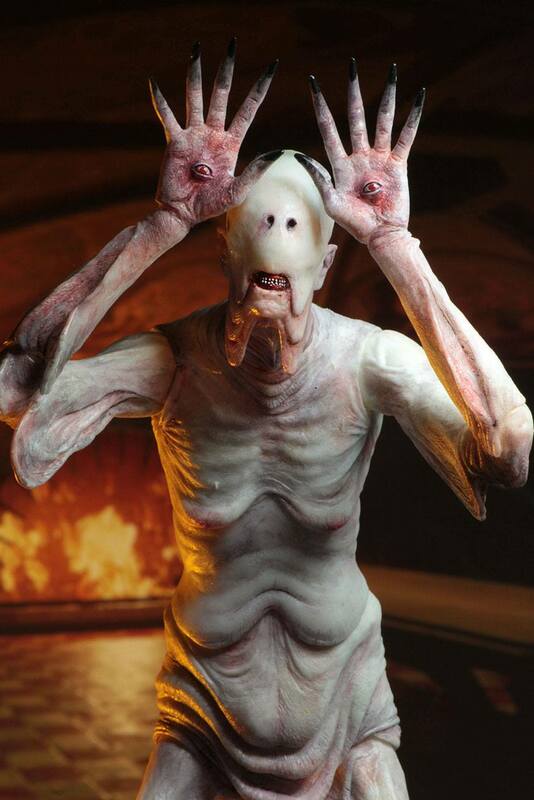 Categoria: Action Figures. 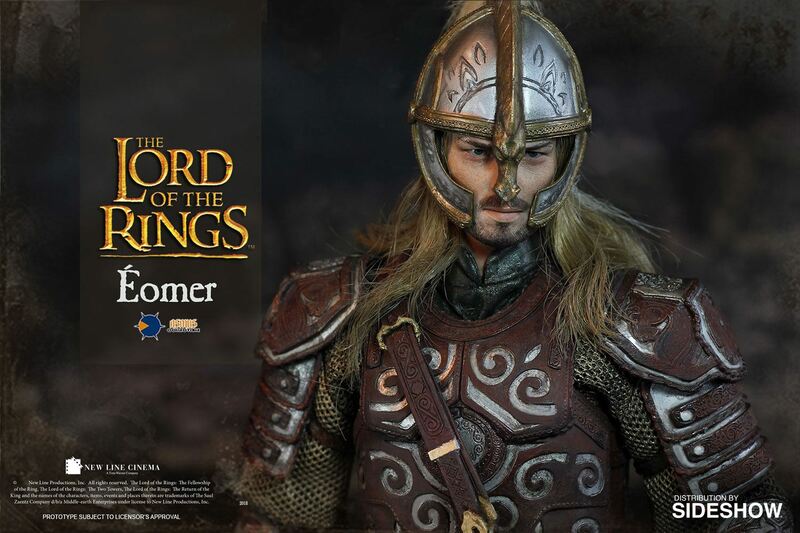 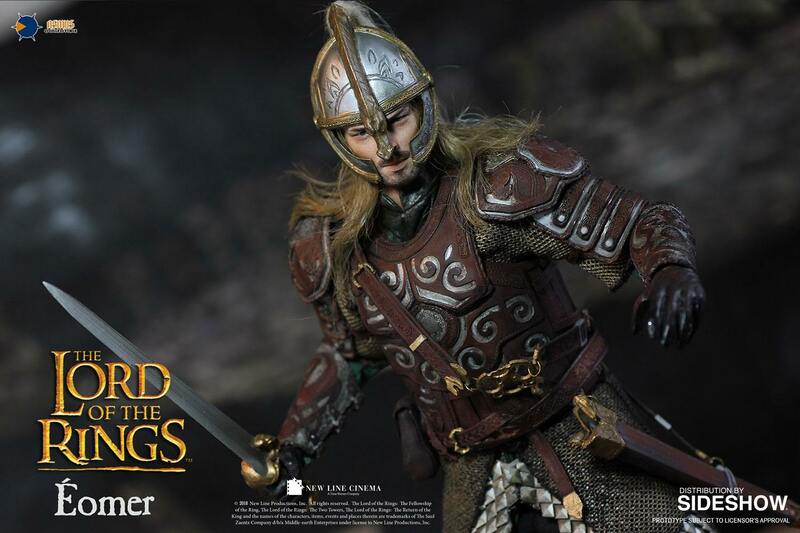 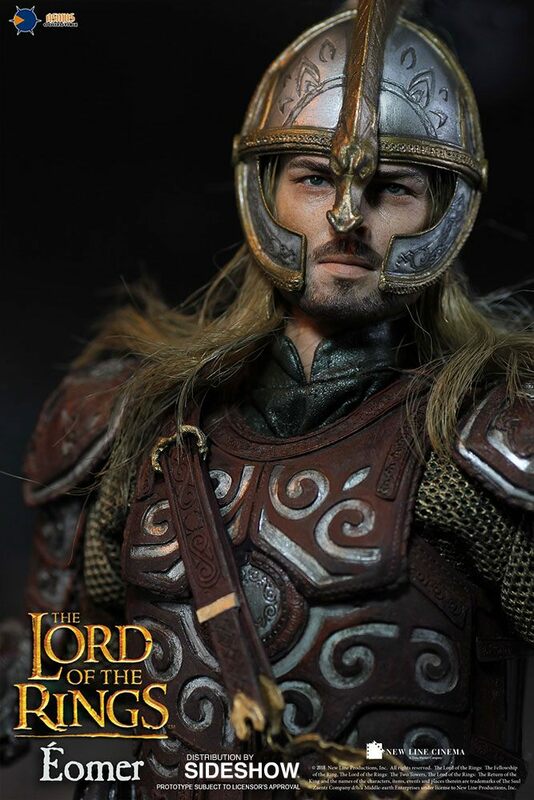 Sideshow and Asmus Toys are proud to present the Éomer Sixth Scale Figure! 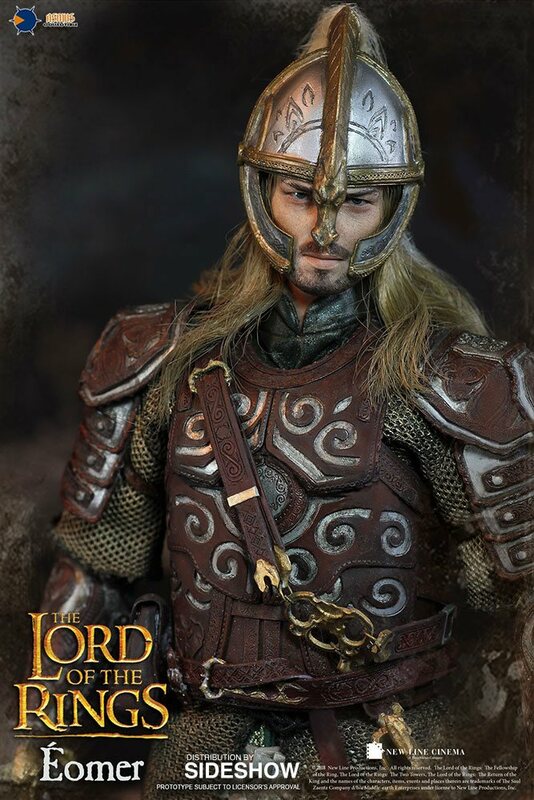 Éomer was a Man of Rohan and the eventual eighteenth King of Rohan, and first of the Third Line of their kings. 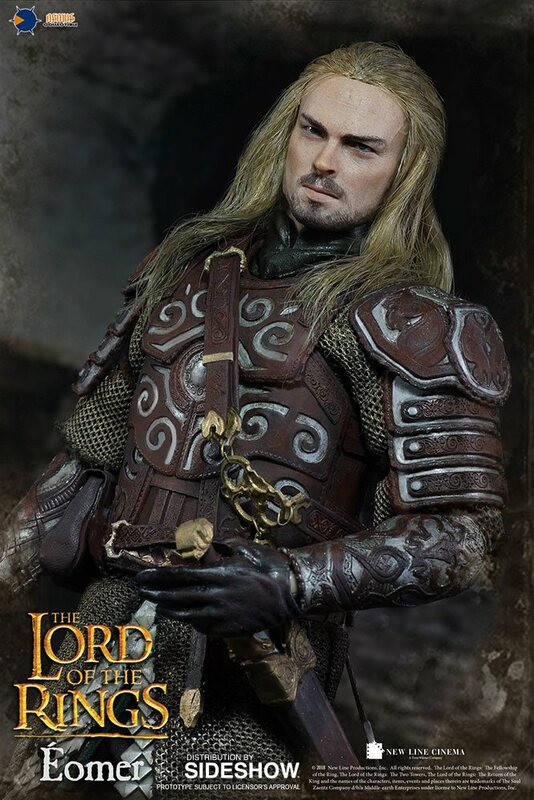 In the last decades of the War of the Ring, Éomer was the “Marshal of the Mark”. 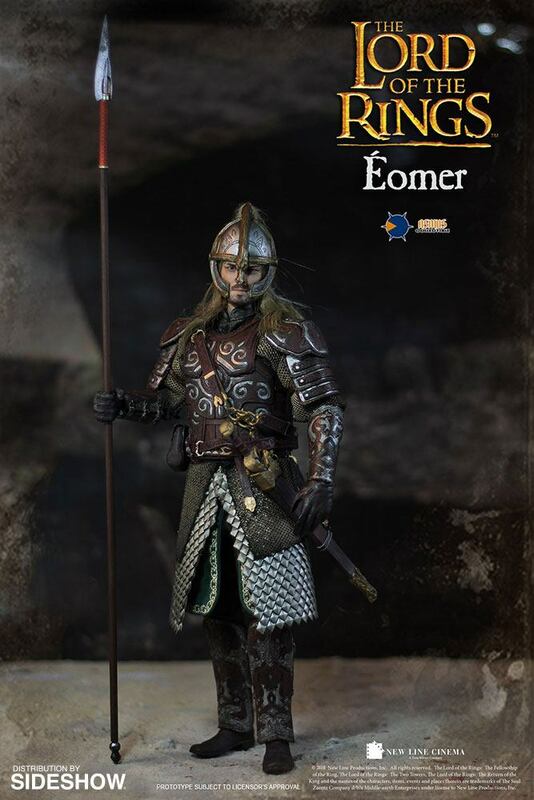 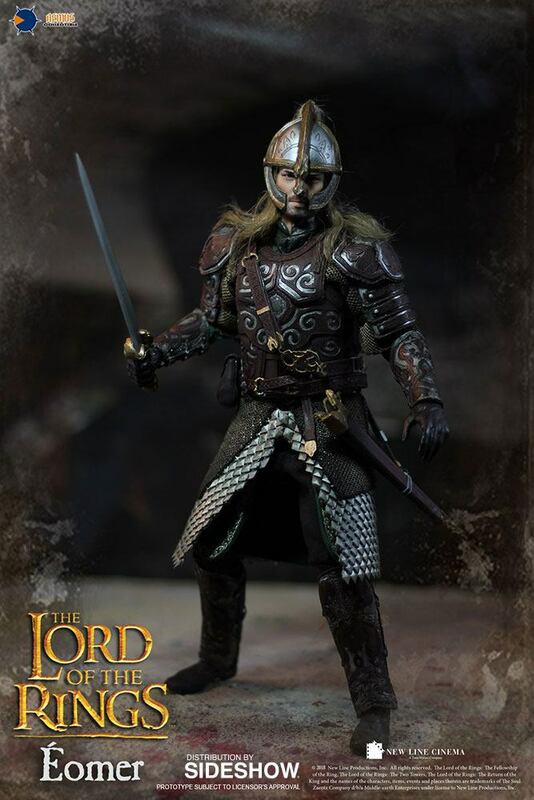 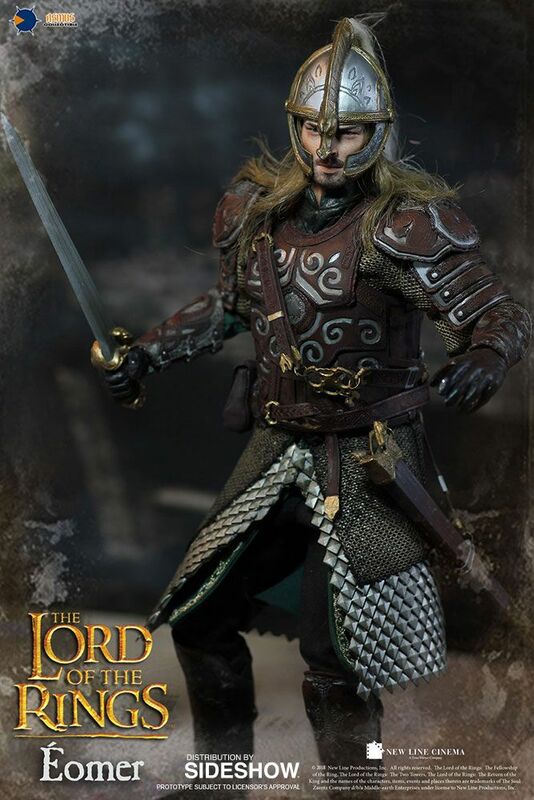 Fans of The Lord of the Rings, don’t miss your chance to add Éomer to your collection.